With three wedding ceremony locations to choose from and a spacious reception area, Green Oaks Creek Farm is a beautiful wedding venue for you and your guests. 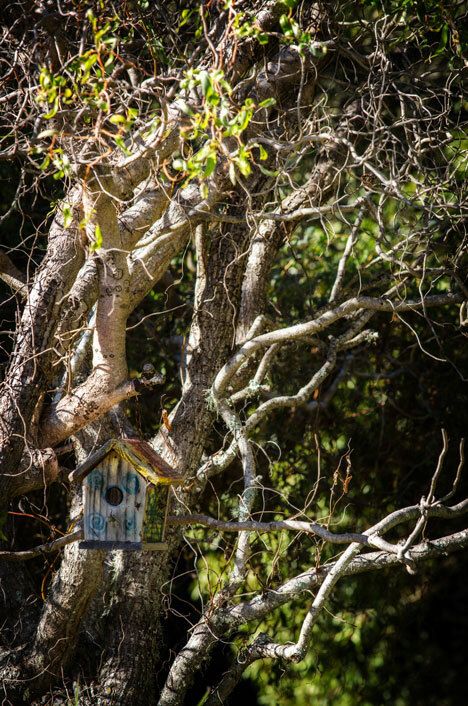 Nestled against the Santa Cruz mountains and bordering Green Oaks Creek, our organic farm is replete with riparian areas, rolling meadows, coastal live oaks, redwoods, hiking trails and ocean views. For one price, wedding parties have access to our remote, exclusive, private location for the entire weekend. Wedding couples can, if they choose, get the help of a professional wedding planner from Weddings By Aimée, a team that is intimately familiar with Green Oaks. For those couples who want their planning to be simple and easy, Green Oaks offers a premier wedding package with some of the top vendors in the industry. 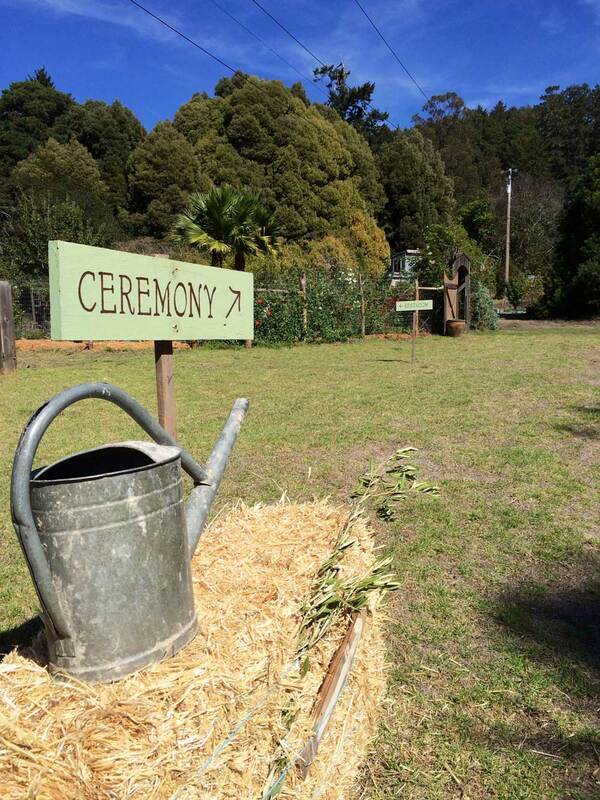 Filled with wandering paths, delightful song birds, and a colorful arrangement of perennial flowers, the Ceremony Garden is a beautiful space for your wedding ceremony. There is a redwood deck for the wedding party and a terra cotta colored patio for cocktail service. 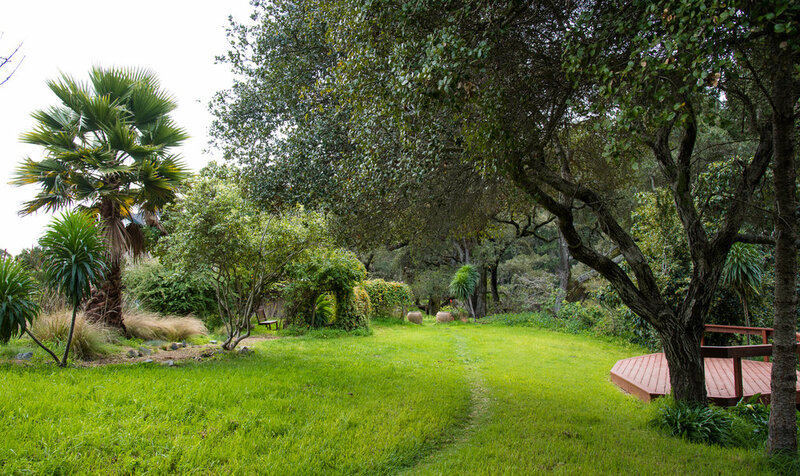 Our land forms a natural terrace with a fabulous view of our organic farm. This Overlook Terrace is a picturesque meadow that is bordered by towering trees and offers a second, more remote setting to hold your wedding ceremony. This space is accessible by foot or shuttle. 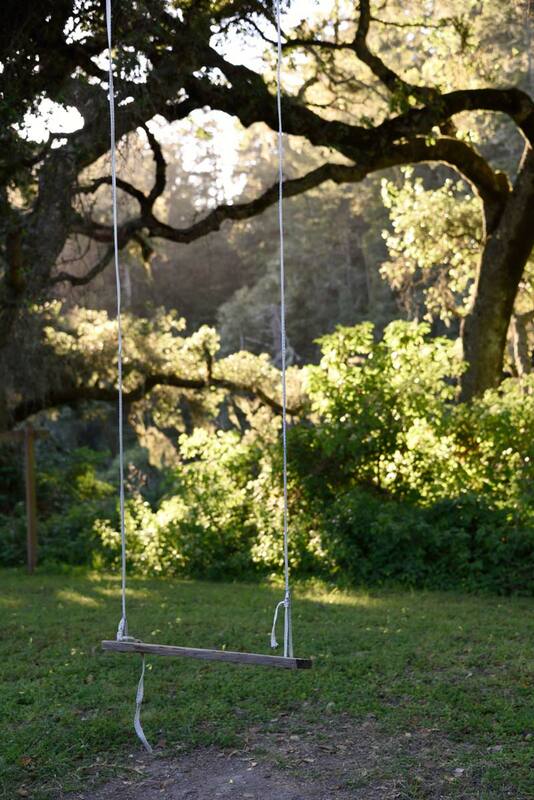 The Reception Meadow is a large, open space with beautiful views of our farm and the Santa Cruz mountains. It includes a kitchen for the caterers and has ample space for tables, chairs, a dance floor, and tents of any size. The bonfire area is a nice focal point for guests.